Visiting from Word-filled Wednesday - I read these words recently - so good to be reminded of this truth. Lovely verse and the image is beautiful with it. I'm going to pin it. This is one of my favorite scriptures. 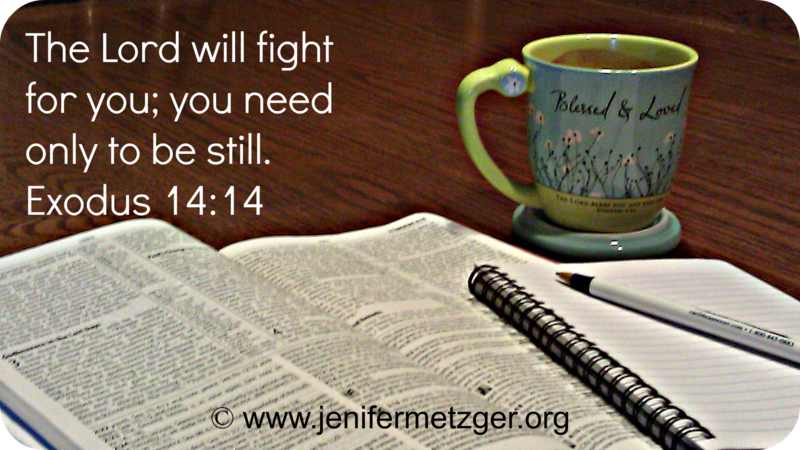 To be still and know that the Lord has it all under control. Love your coffee mug too! I love this verse! I am visiting your blog via a link on The Modesty Walk!